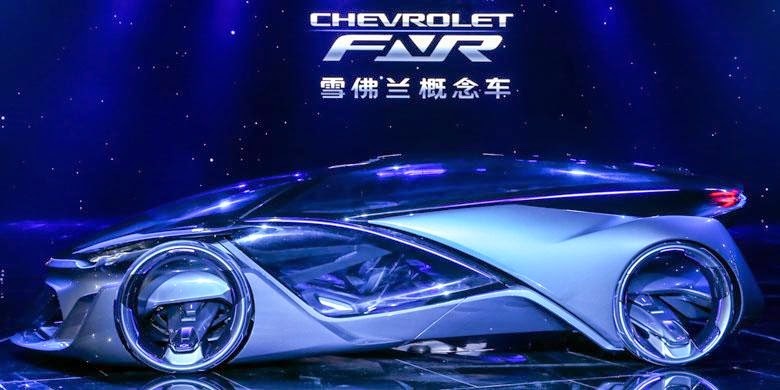 Has just announced its ambition pursue the sale of 1 million units in China in 2020, then Chevrolet showed off its latest concept, named 'FNR Concept' at the Shanghai Auto Show 2015. 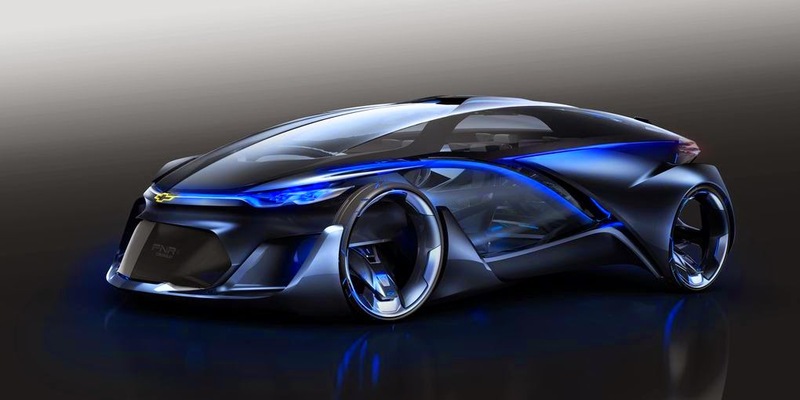 This futuristic car carrying an autonomuos technology and pure electrical powered. FNR is an acronym of Find New Road, the theme of which is aimed at young consumers in China. 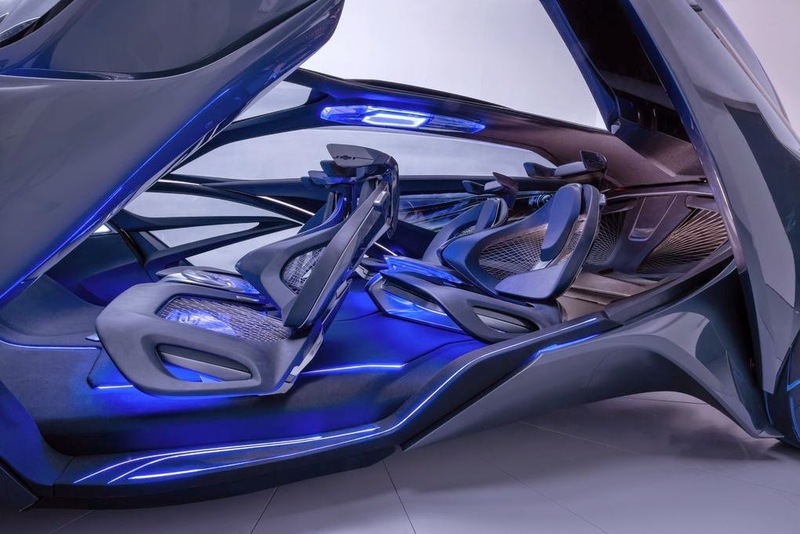 This concept is very futuristic design with a variety of unique elements, one of which is a unique two dragonfly doors that open up. It comes in silver and black body, the FNR Concept will certainly become a concern for visitors to the exhibition. 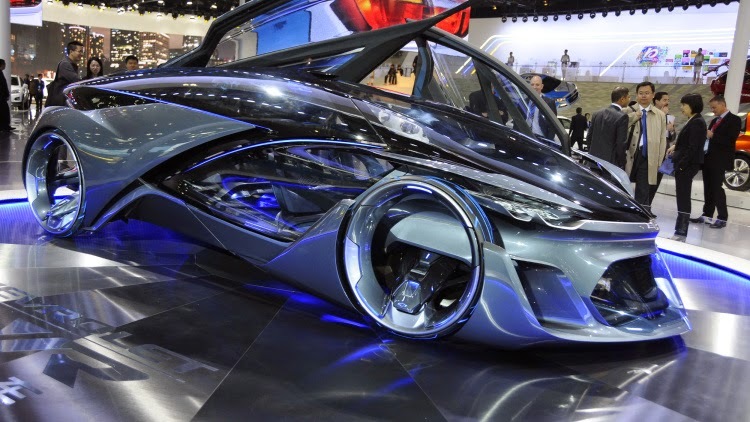 This concept was developed by the Center for Pan Asia Technical Automotive which owned by General Motors, is the result of cooperation with their local partners, SAIC Motor. 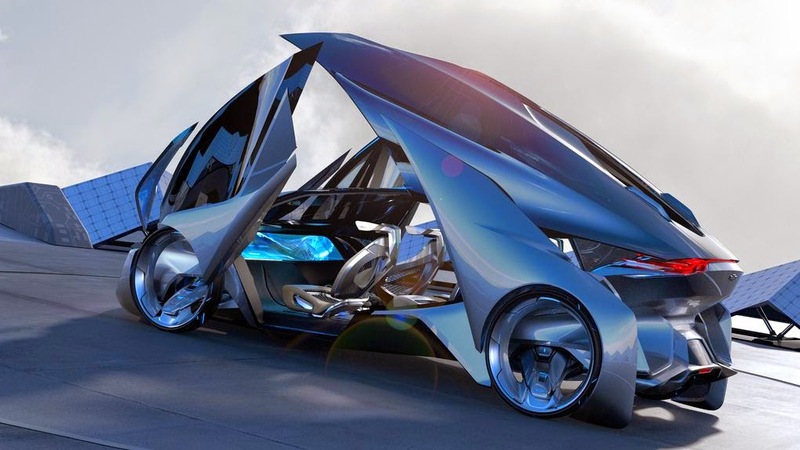 This concept shows that manufacturers improve the exploration of the possibilities that can be created with the autonomous technology in the future. The concept is to use magnetic electric motor in each wheel and can be recharged separately without wires. Also equipped with sensors and radar on the roof of the vehicle to map out a route and help process control without the driver. 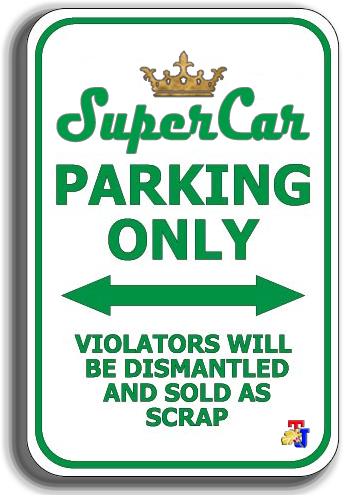 This car can be driven either manually or autonomous mode, allowing the front seat rotates 180 degrees facing to the passengers in the backseat. Alan Batey, Chevrolet Global Head said, the sensor on this concept can be used to monitor the physical condition and activates the autonomous system, if it detects the driver's fatigue. 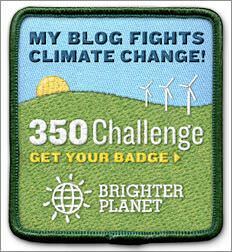 "(This concept) was showing great commitment of Chevrolet to offers the electric car technology that fitted to consumers' lifestyles," Batey said. The car segment is young people aged 20-30 years old in China. Chevrolet customer base in China, 60 percent dominated by the age of 35 years and below.